1-3/4" ( 32 mm ) Wide Genuine Leather Belt. 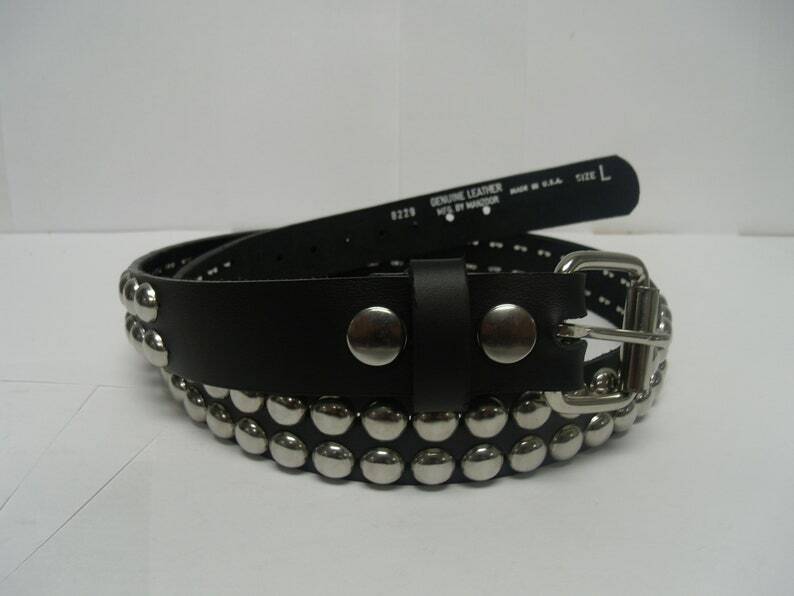 Love this belt! Finally figured out the right size. Fits comfortably & well made.